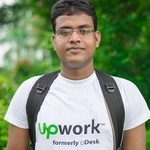 I am a Web Programmer, I have been working from last 8 years. I have done lot of WordPress website. I have 3 WordPress.org Archives plugin and 1 Codecanyon Premium plugin. So anybody can easily trust me. Without 100% satisfaction, No need to pay. 1 Hourly For each Issue. First show me your site's error's screenshot and give me your current site url. I would like to check. and before start I need your WordPress site's login access as well as CPANEL access, if you have. I have over 7+ years of experience in Responsive Website Design and Development. I am also a WordPress Expert, Theme/Plugin Development Expert as well as PHP Expert. I can assure my...Read moreI have over 7+ years of experience in Responsive Website Design and Development. 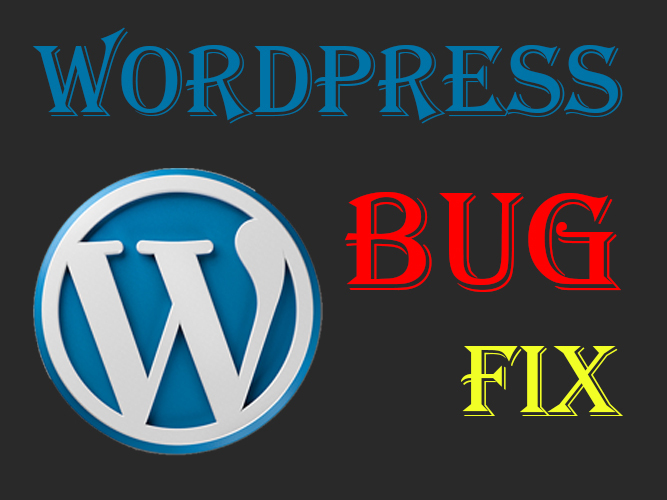 I am also a WordPress Expert, Theme/Plugin Development Expert as well as PHP Expert. I can assure my client for the best quality work. My Coding is always High Quality. I'm using the latest technologies and the latest trends in web development. Client satisfaction is my first priority and I offer cost effective services.